Kathleen Kennedy Matthews is a New Orleans native. She received her art education at the New Orleans Academy of Fine Arts and studied many years directly with Auseklis Ozols. 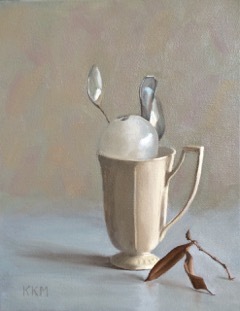 She concentrates on oil painting, mainly still life and interiors. 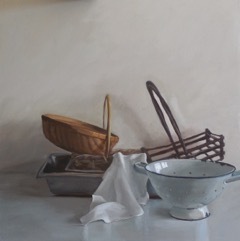 Her work includes realism, impressionism, and alla prima. 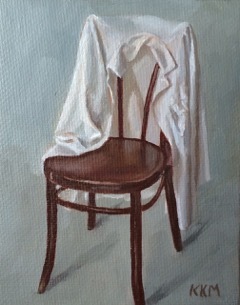 It has been exhibited in the Academy Faculty Show and Miniature Show, Art in Bloom at the New Orleans Museum of Art, Mid City Studios, and Gallery 600 Julia.